Beautiful Incentives: Mart of China Sequinned Leopard Purse Giveaway! 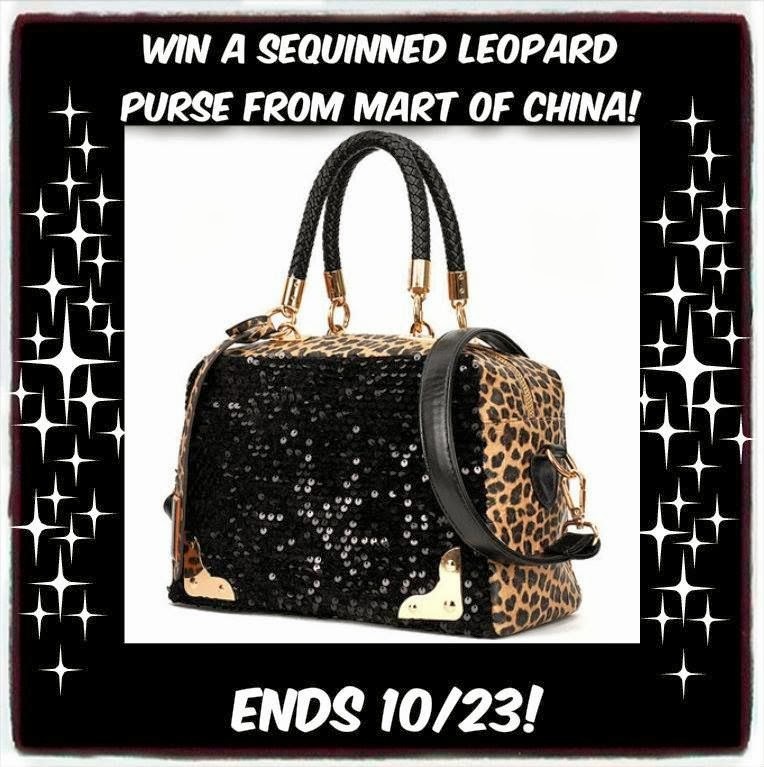 Mart of China Sequinned Leopard Purse Giveaway! 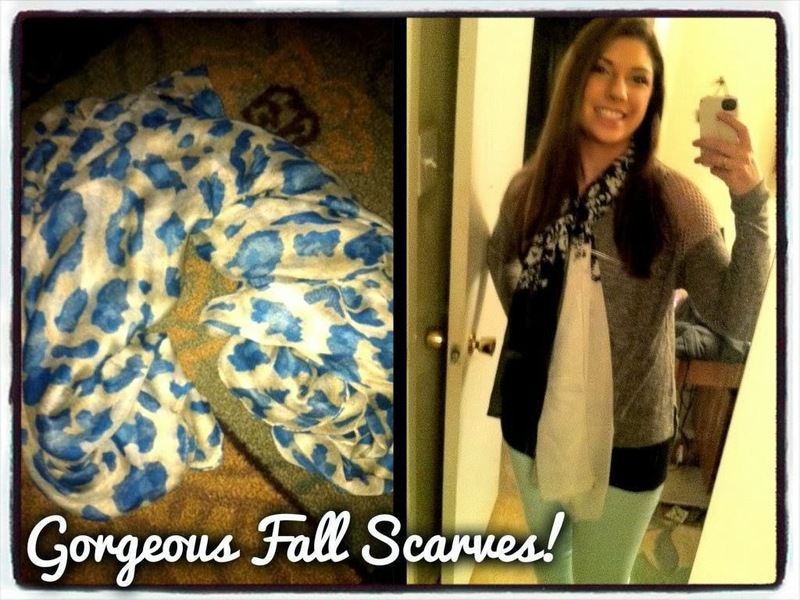 I'm excited to be able to offer my readers this chance through a fellow blogger of mine! I absolutely love this clothing and accessories line. I had a chance to try it out myself and it is HIGH quality stuff. My review will be coming soon! 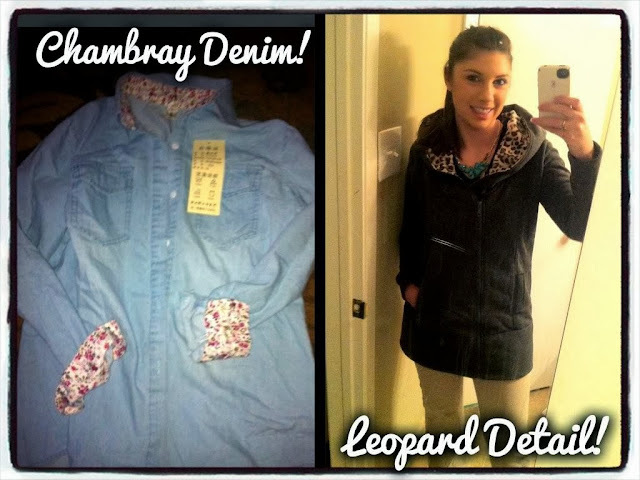 Check out Kelsey's review and Enter for your chance to win a gorgeous leopard sequin bag! 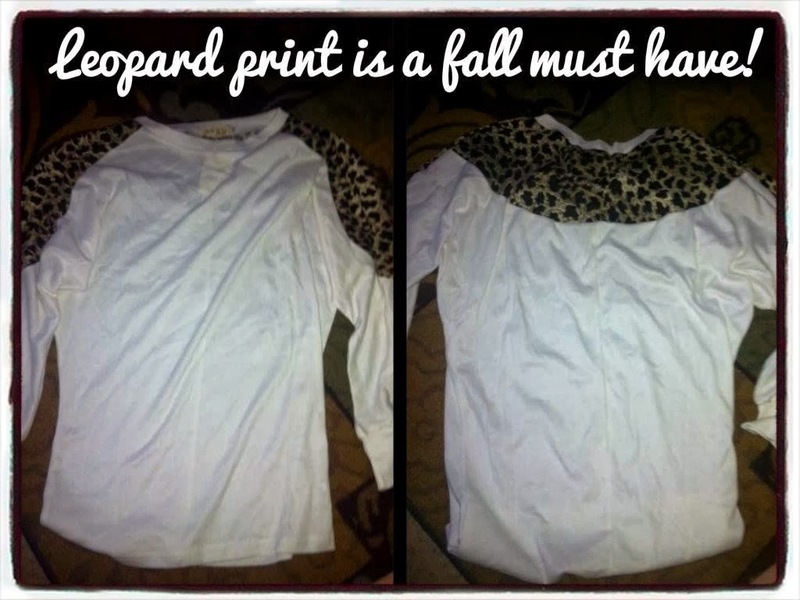 I like the Plus Size Casual Long Sleeve Color Splicing Cowl Neck T Shirts in purple! i have found a lot of boots that i am in love with. the the prices are amazing! I like the fashion long sleeve army green dress!!! So cute! !